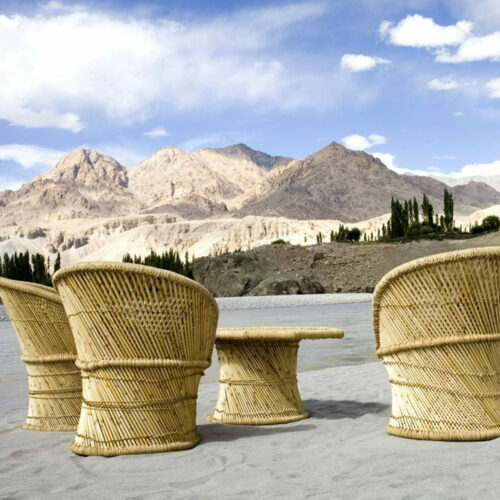 Embark on a gentle journey through the Indian Himalayas to really get the most of the scenic landscape. Shakti Walks offer a taste of local village living with bespoke walking tours staying in private, traditional houses. 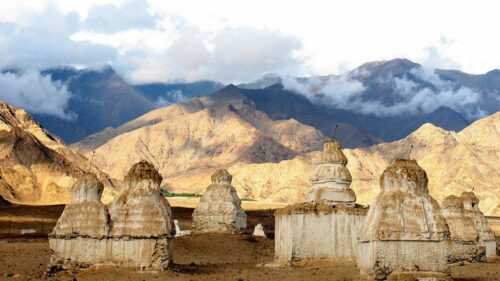 Discover Ladakh, on the Tibetan Plateau, where snow-capped mountains, dotted with Buddhist monasteries, sit along side stunning turquoise lakes. 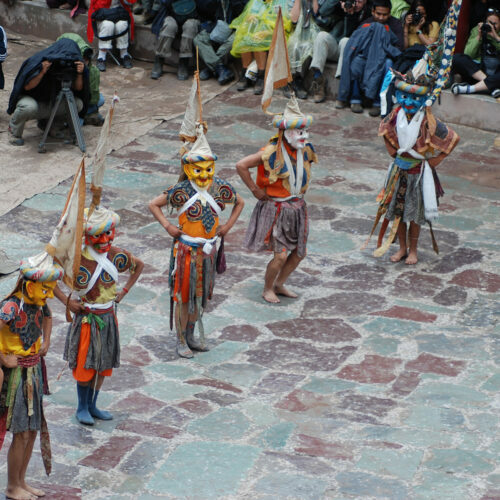 Gently explore the region on a six or seven night tour, taking in the monasteries and villages along the way. Those feeling more adventurous can try their hand at river rafting before returning to their private village house, complete with modern day facilities and a personal chef. In Sikkim, a fascinating Indian state bordering both Bhutan and West Bengal, guests can discover a rich Buddhist culture. Spend four nights discovering the exotic landscape and flora, such as bountiful Rhododendrons and Kanchenchunga, the world's third highest mountain. Meet local Sikkimese people to really get a feel for the traditional way of life. A prime location for a trekking base, Shakti was featured in our article about luxury hiking in the Himalayas.